There’s a new Nintendo console launching soon. No, surprisingly it’s not the Nintendo Wii U (at least not yet,) but rather a “new value” bundle for the Nintendo Wii, set to only be available for our friends across the Atlantic pond in Europe. But wait – how can a current gaming machine already out on the market be considered new? Good question! It seems this fresh revision for the Nintendo Wii is designed to sit horizontally, rather than vertically. No I’m serious, like The Dark Knight serious, that’s actually a bullet-point Nintendo is using to advertising this thing. Hmm… it’s almost as if Nintendo is trying to brush under the rug something it doesn’t want people to know. 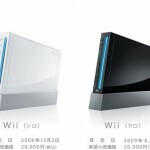 Maybe it could be that this Nintendo Wii tosses out GameCube backward compatibility for both games and accessories. Those sly dogs. 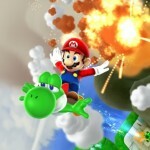 Thinking big picture: what this means for the Nintendo Wii U? Will that system have backwards compatibility for the GameCube? 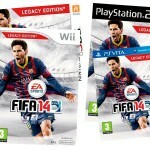 Or with the jump to a new platform arriving in mid to late 2012, will that option be lost? Oh, how time will tell folks. 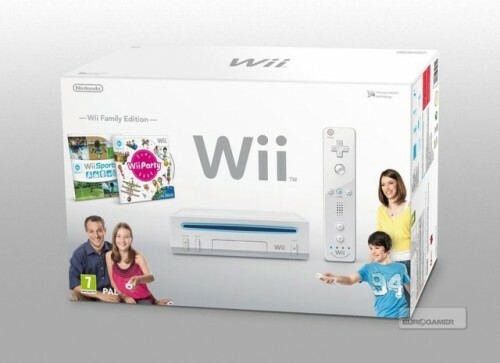 In the meantime, the value-conscious Wii bundle is slated for near Christmas time and will include inside the box a Wii MotionPlus controller, a Nunchuk, and copies of Wii Sports and Wii Party. Nintendo has yet to confirm how much this bundle will cost or whether it will be available for retail for families in North America – although we’ll let you know when and if there’s any changes on that front. What you should be getting to know though, is this fantastic cosplay, not from a human, but a cute dog dressing up as Amaterasu from Okami. You really got to check it out!